The following are joinable factions, or groups, in Skyrim. You may not join more than one faction, unless the second is a sub-faction of the first, or you are given special permission from me. The Imperial Legion used to be the strongest fighting force in Tamriel. 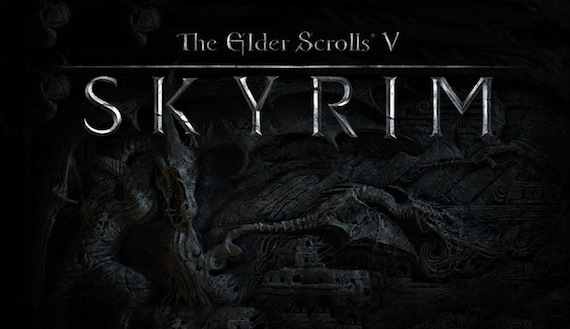 However, by the time that Skyrim takes place, the Imperial Legion has been reduced to a mere shadow of its former self. With the disappearance of the Blades and the emergence of the Thalmor as a military presence, many view the Legion as corrupt and decaying, much like the condition of the Empire. The Imperial Legion, based in Solitude, is a joinable faction in which you may fight for Skyrim to remain part of the Empire. The Stormcloaks are a Faction featured in The Elder Scrolls V: Skyrim. Led by Ulfric Stormcloak, they oppose the Imperial Legion and their attempts to force Skyrim into an alliance with the Thalmor and the Cyrodilic Empire. The Stormcloaks believe that Skyrim should secede from what they believe is a crumbling Empire. This stance came about due to the aftermath of The Great War and the introduction of the White-Gold Concordat by the Aldmeri Dominion. The Companions are similar to the Fighters Guild of Cyrodiil. Eorlund, a blacksmith in Whiterun, states that they have been leaderless since Ysgramor. He says that an elder named Kodlak Whitemane acts as the Harbinger (counselor), but that there have been no actual leaders since Ysgramor. The fact that they have no official leader is emphasized by their name. 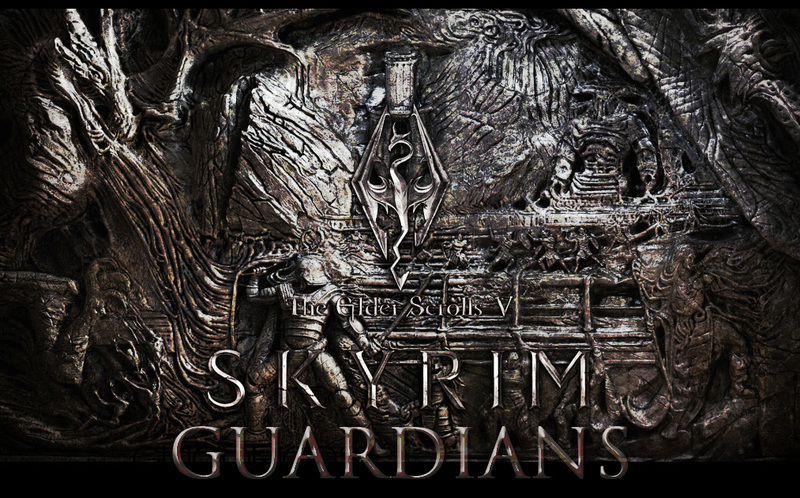 The Thieves Guild is one of several joinable factions that appear in The Elder Scrolls V: Skyrim. Stationed in The Ratway beneath the city of Riften, members of the Thieves Guild are renowned for causing trouble in the city. Members of the guild specialize in stealing objects of varying value or loaning septims. Most citizens view them unfavorably; Mjoll the Lioness has made it her duty to maintain order in Riften and pledges to dismantle the guild. Maven Black-Briar, the affluent owner of the popular Black-Briar Meadery, consorts with the guild in exchange for their aid.